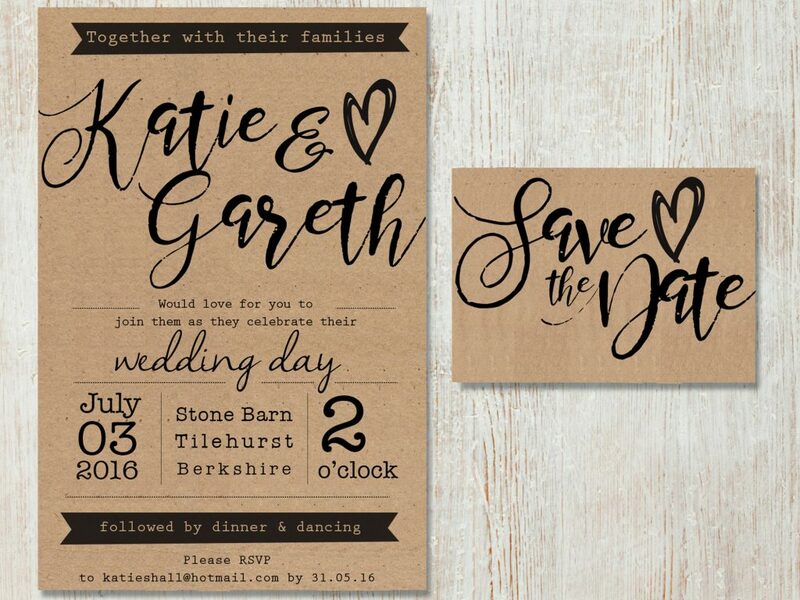 I do enjoy designing wedding invites and websites on the side. 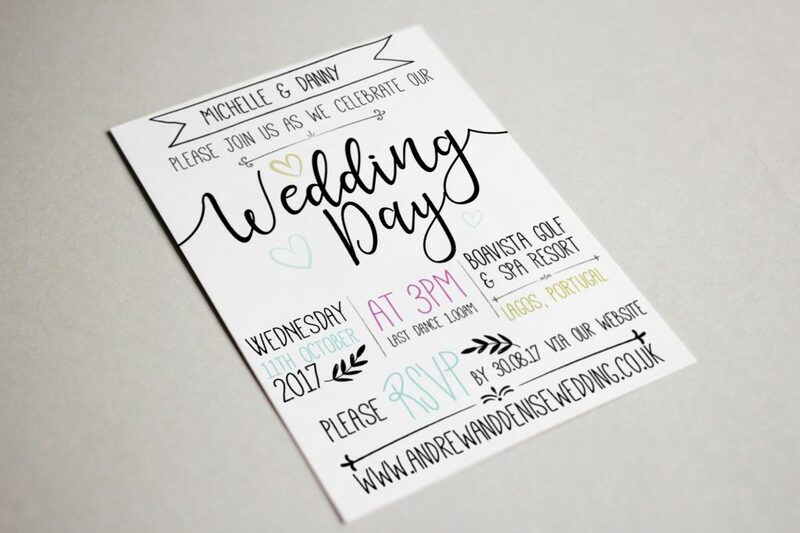 The wedding website idea came to me when putting together my own wedding. 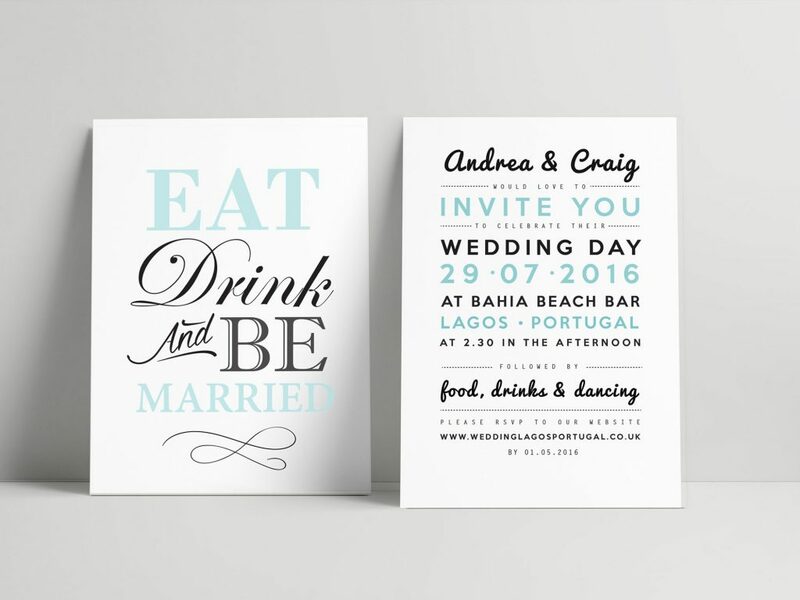 It is a great way to give your guests all the information they need in one neat package. It can help guests with ideas on where to stay, airport transfers, location of the wedding and order of the day. It’s also a fantastic way to your organise your stag and hen parties, keeping your friends and families informed of your plans and arrangements. You can even have a page about how you both met, including photos of you both growing up. 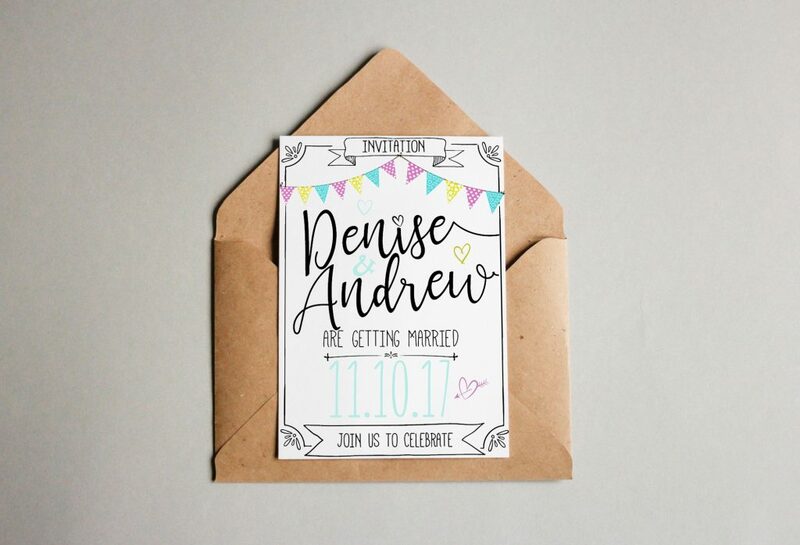 Your guests can also RSVP online with their dietary requirements, upload song ideas and donate to either a honeymoon fund, charity or link straight to your wedding gift list. 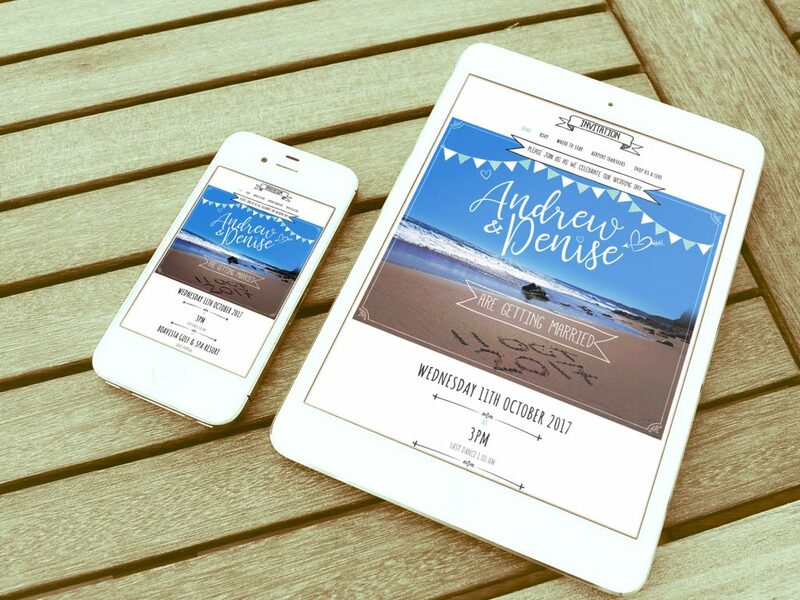 Another idea is to have a live stream to your website, so that guests who cannot make the wedding can watch it through your website, a great idea if you’re getting married abroad. 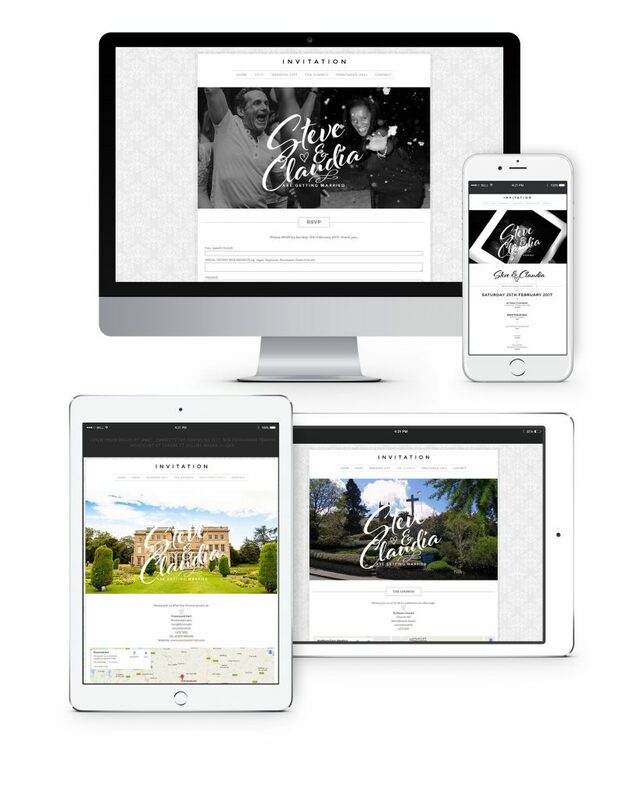 You can have your website tailored made especially for you, in keeping with your theme and colours, whether it be classic, modern, rustic or vintage, I can create the perfect wedding website. It can look the same throughout from invites to the website. The ideas are endless!